Available at Most Online Retailers! ​When a travel diary becomes a memoir there are always details from behind the scenes which are edited out or not fully expanded upon. 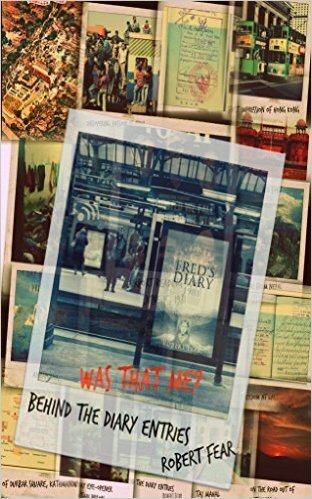 In this special edition ebook author Robert Fear reveals some untold facts and stories that occurred during the period covered in his travel diary as he takes you behind the scenes of his travel memoir, Fred's Diary 1981. 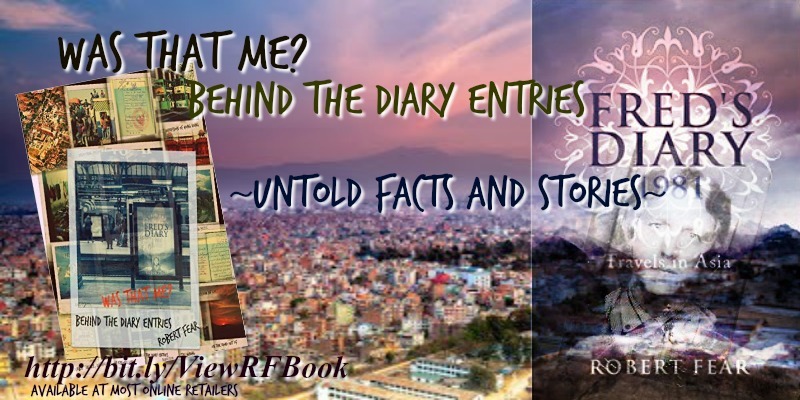 As he delves deeper, behind the diary entries, readers are given an honest insight into his Asian adventure, including his Thai prison experience, as he takes you to visit Nepal, journey through Kathmandu, bask in the glory of Annapurna. See the Taj Mahal, The Red Fort: Explore and share the Asian culture as Robert's personal notes, written as an adjunct to his diary, takes you on an exhilarating journey like no other. Find More of Robert Fear's work on his Rukia Publishing Book Showcase Page!